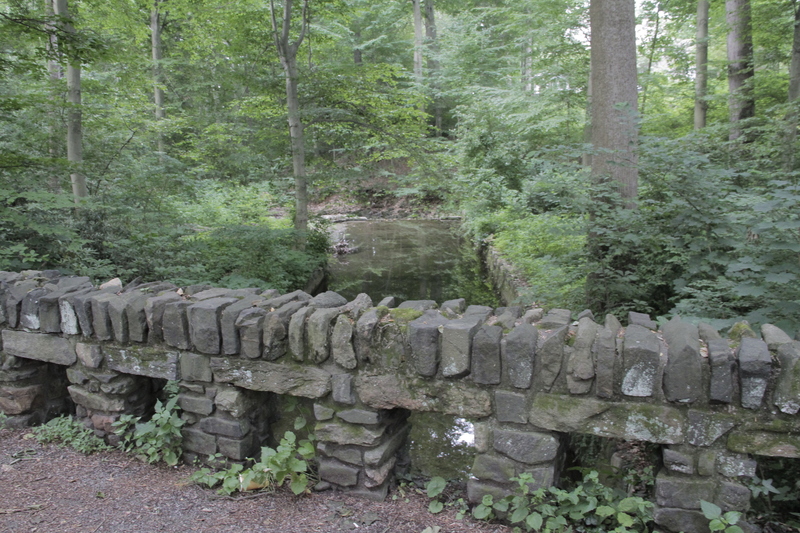 Acquired by the township in 1996 through a state grant, this 45-acre park is named for Howard H. Houston, Chester’s former mayor and the man responsible for bringing trolleys to Nether Providence in the 1890s. 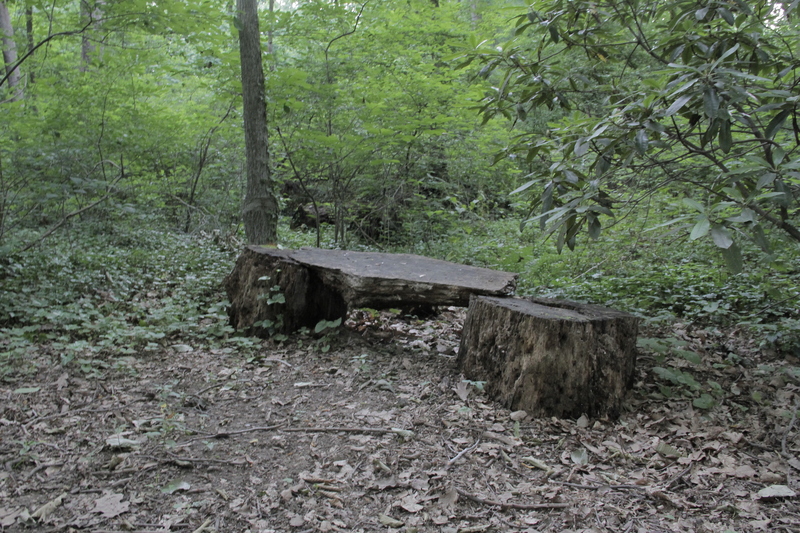 The park offers some of the finest soccer and baseball fields in the county as well as a new walking trail that meanders through a healthy, mature forest with numerous species of trees: tulip trees, white oak, red oak, beech, maple, and ash. Many of the trees are estimated to be more than 200 years old. 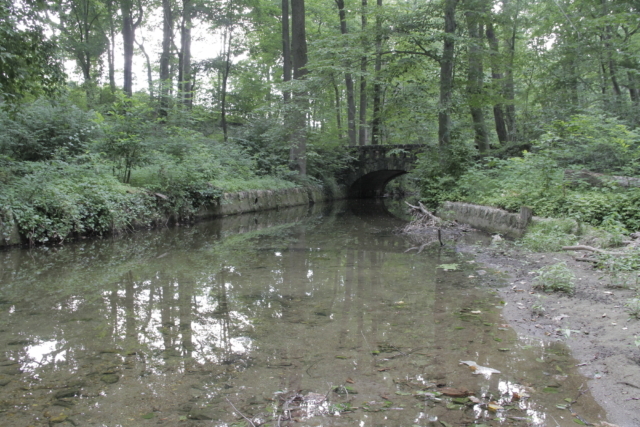 Wildlife that make use of the wooded section of the property include many species that are rarely seen in the area: great blue herons, hawks, great horned owls, foxes, and wood ducks. 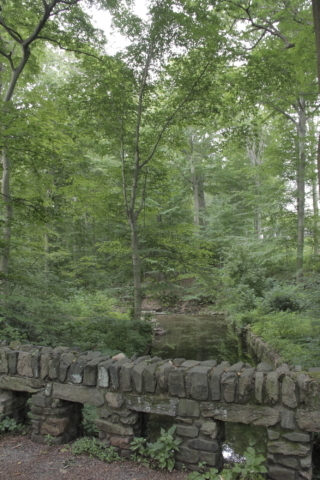 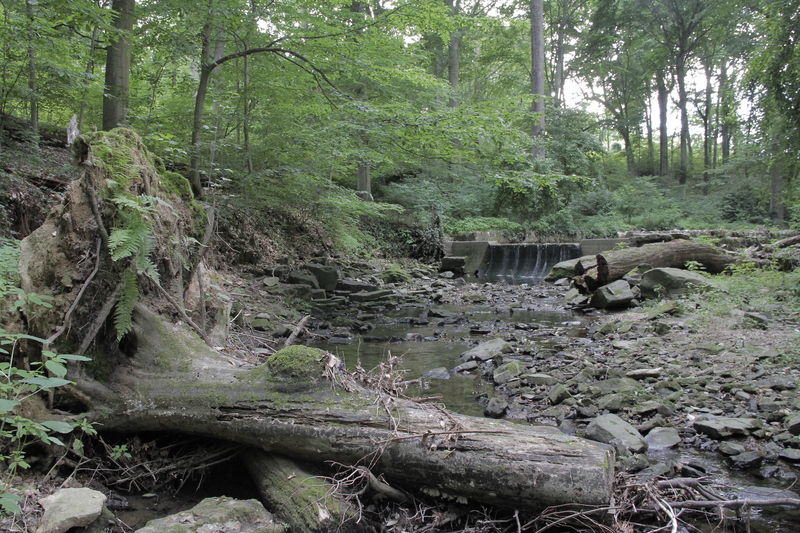 the park offers a diverse landscape of steep slope and valley surrounding Beatty Run, which flows into Ridley Creek at the property’s border. A groundbreaking for the park’s recreational fields was held on March 18, 2000, and the fields officially opened three years later. 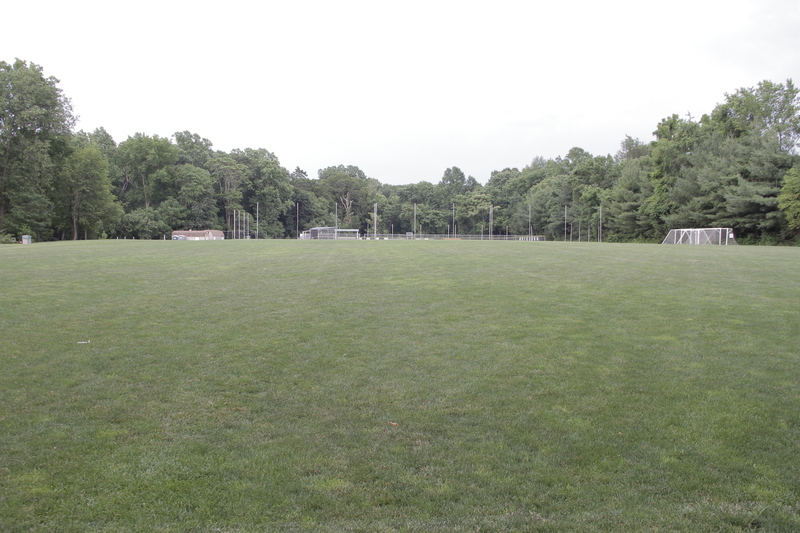 This major project was largely funded through local fundraising efforts of the Nether Providence Athletic Association (NPAA) Soccer and Baseball leagues, with help from the township as well as private donations from community members, families, and friends.